Ralph Forster was born on the 13th July 13 1898 and arrived at the school in September 1912. 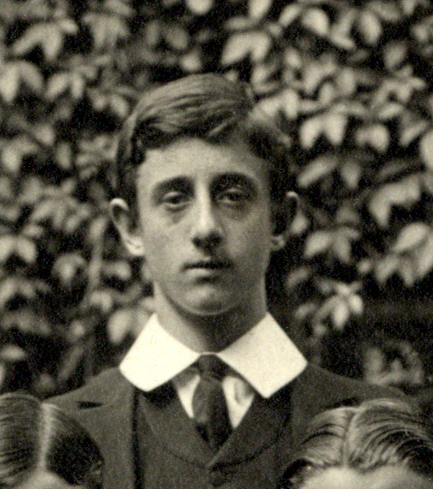 His father – Ralph William Elliott Forster – had been at the school before him as a Homeboarder, but Ralph junior became a member of Grantite. He played on the school football team and took part in the Officers Training Corps, as Lance-Corporal. He left the school for RMC Sandhurst in December 1915. On the 16th of August 1916, Ralph enlisted as a 2nd Lieutenant 1st Battalion “The Buffs” (East Kent Regiment). He went out with them to the western front in the autumn of 1916. He was one of three Old Westminsters who were killed on the 3rd of May 1917.